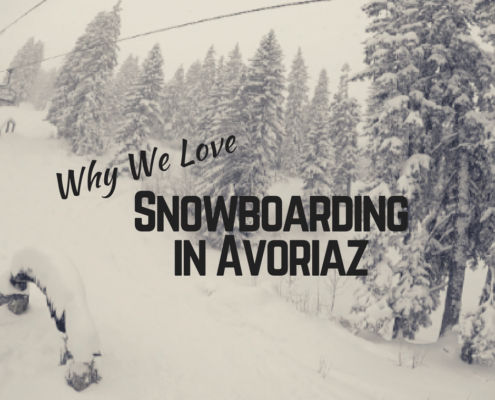 Avoriaz is one of the newer additions to the New Gen ski resorts. 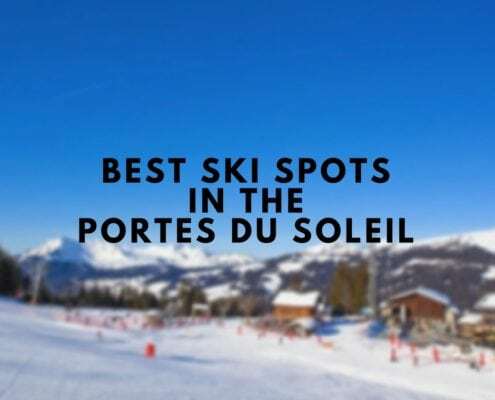 Check out our Avoriaz blogs for tips about where to ski, eat, stay and how to make the most of your ski holiday. 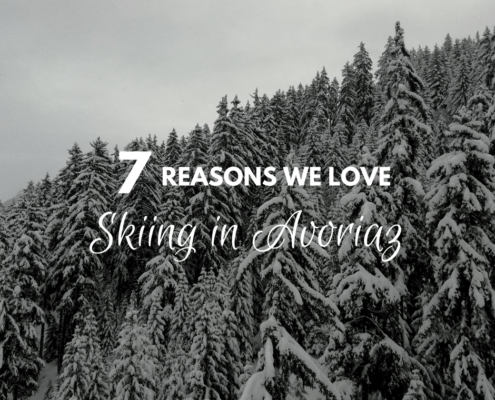 Share your favourites, and let us know if there’s anything else you’d like to see written up about Avoriaz.